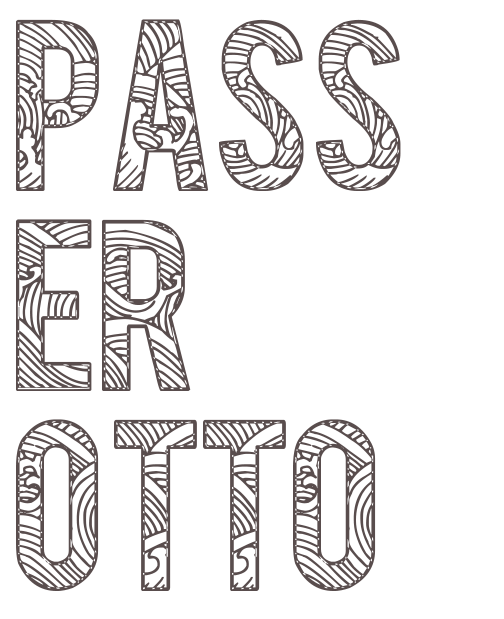 Passerotto (Italian for "little sparrow") is a neighborhood Korean restaurant from award-winning chef-owner Jennifer Kim. The food draws on Kim's Korean heritage: paying homage to the traditional and, occasionally, not-quite-traditional dishes she grew up eating with her family, adding a few minor touches from Central Italy, a nod to the way coastal Italian food has impacted her life. Kim wants Passerotto to mirror her family's connection--to each other, to the food they share and to the new generation of traditions that are being created.